Craves - Crooked Handle Brewing Co. 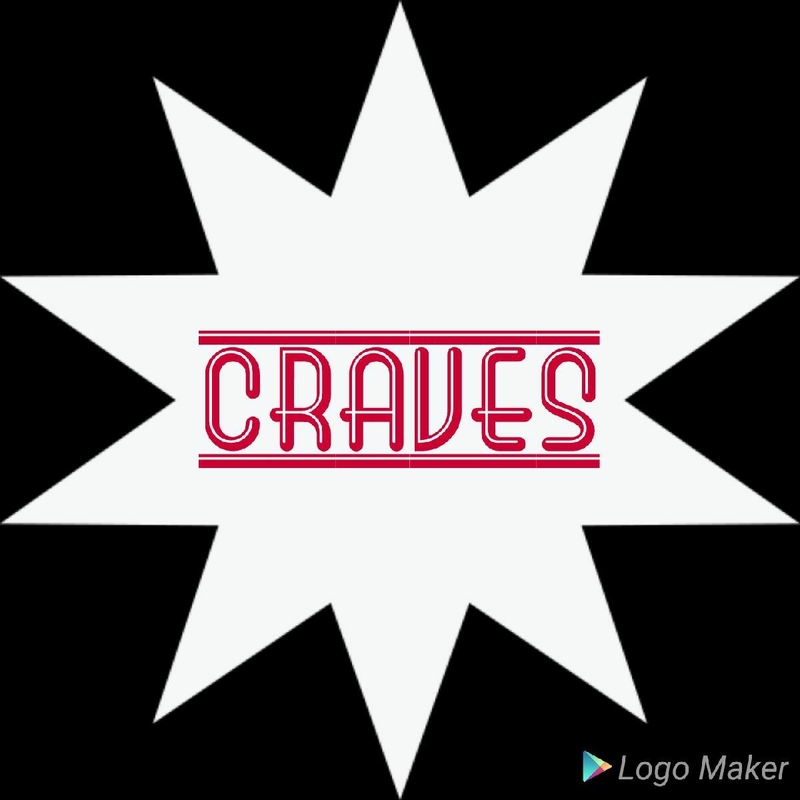 Check out Craves and their delicious sandwiches the first Friday of every month from April- October. Their menu consists of “Sweet Eats with a Twist” like a NYC Gyro ✔️, homemade chicken salad ✔️ and a Fire Roasted Chicken BLT ✔️ .